Now that production is well underway on Marvel’s Captain America: Civil War, details on the highly-anticipated film are beginning to leak out. We already know that Tom Holland is on the German set currently filming his scenes as Spider-Man, and from what we’ve heard, his role will be more than just a quick cameo. We also know that the webslinger will be receiving a bit of a suit upgrade from none other than Tony Stark, which should make him better equipped for battle. 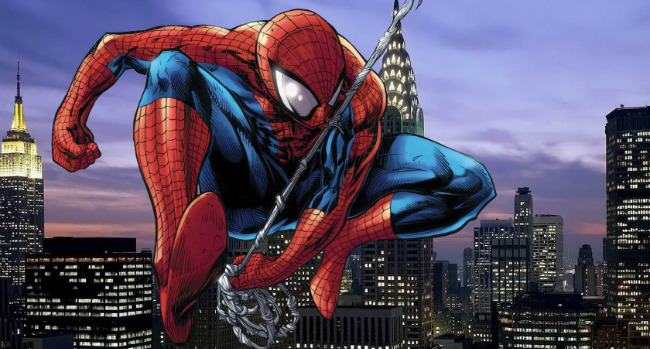 And, if this latest rumor from Heroic Hollywood proves to be true, it’s a good thing Spidey will be sporting a new costume, as he’s definitely going to need all the help he can get. Master scoopster El Mayimbe has received word from a source on the German set that claims to know who Spider-Man will fight in the film. Of course, spoilers will follow. So, if you’d like to be kept in the dark, turn back now. 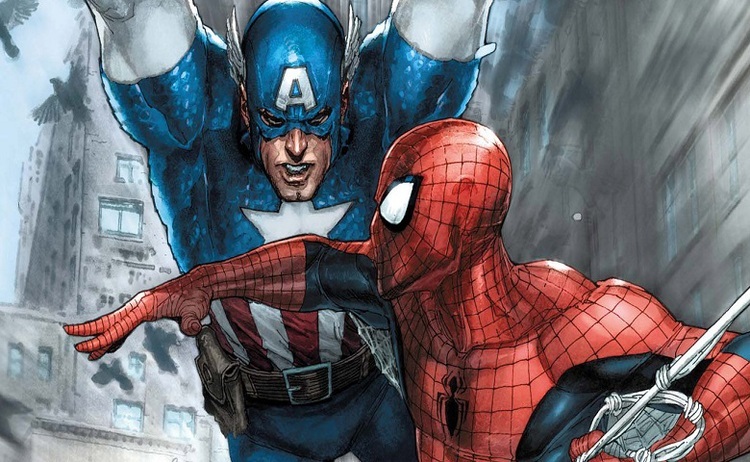 If, however, you want to know who Peter Parker will take on in a one on one battle, read on…..